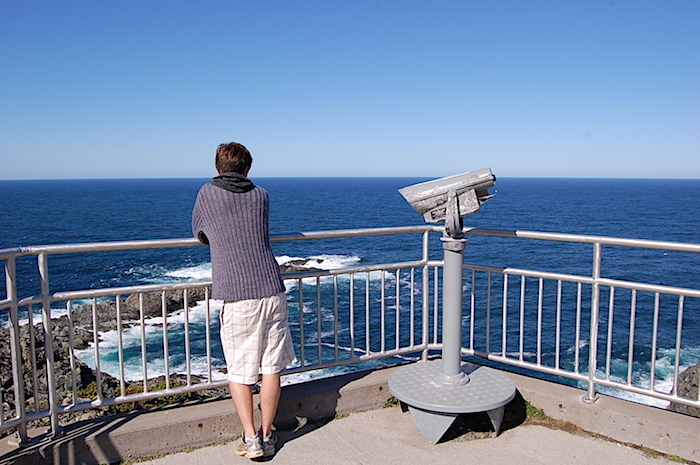 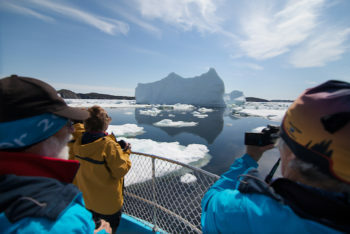 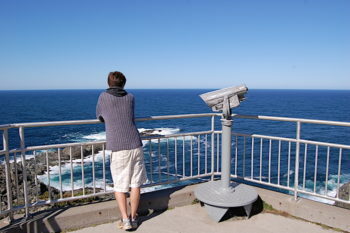 Enjoying a boat tour and photographing icebergs. 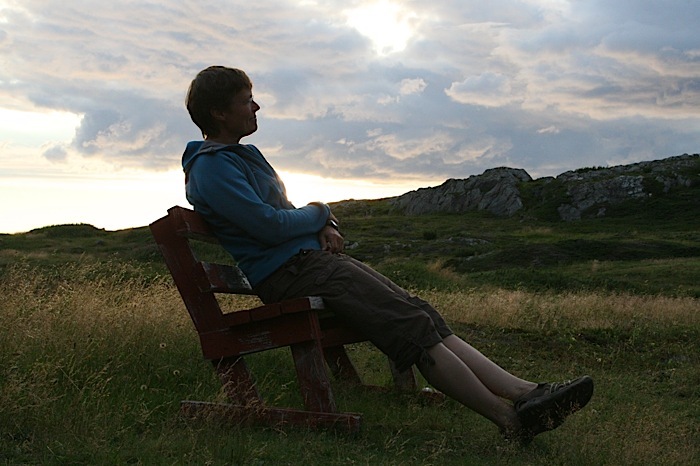 An unexpected find: a pretty red bench offer rest for weary hikers. 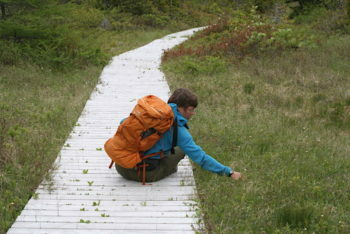 Hiking along the trail from the Long Point Lighthouse to Sleepy Cove. 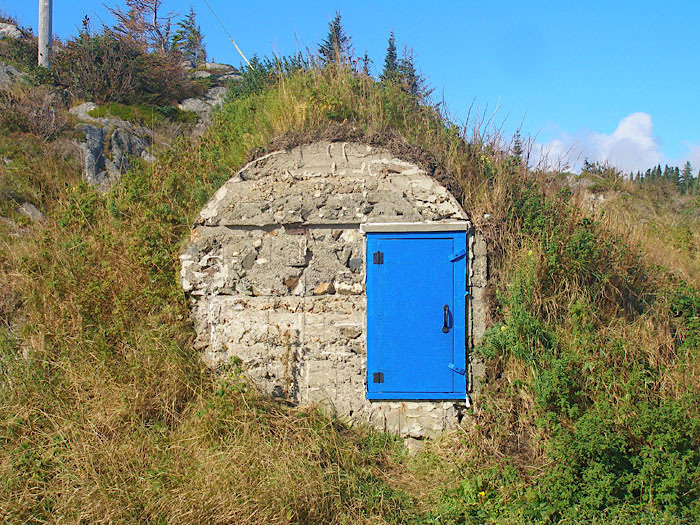 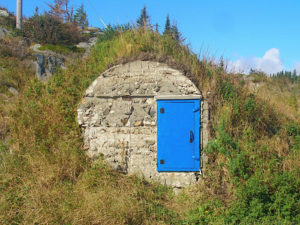 Root Cellar with a very identifiable blue door. 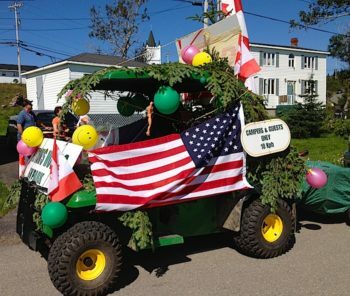 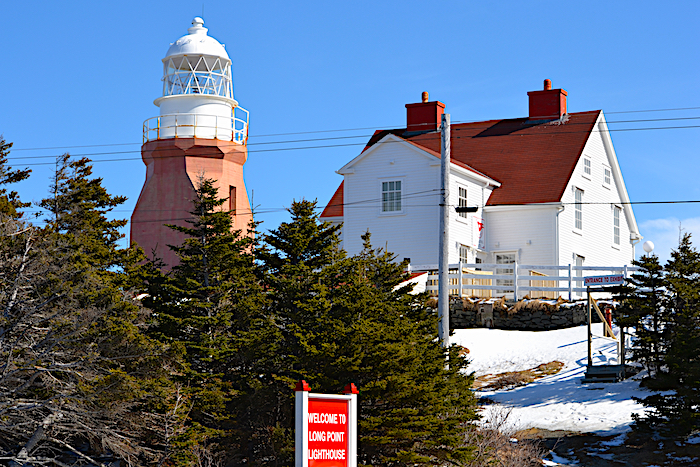 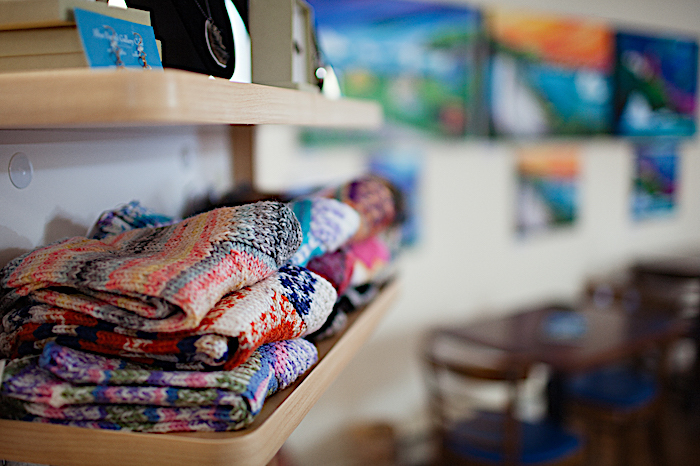 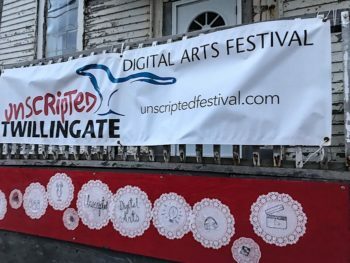 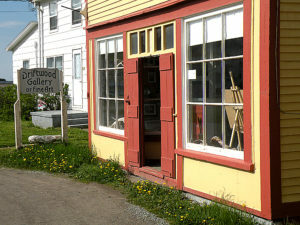 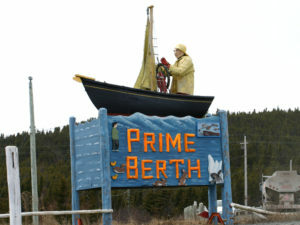 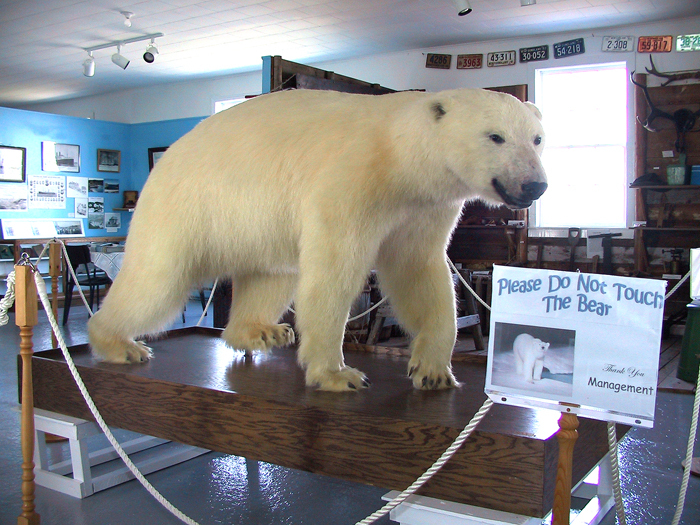 The Driftwood Gallery is home to the art of Twillingate artist Ted Stuckless. 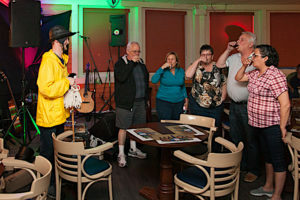 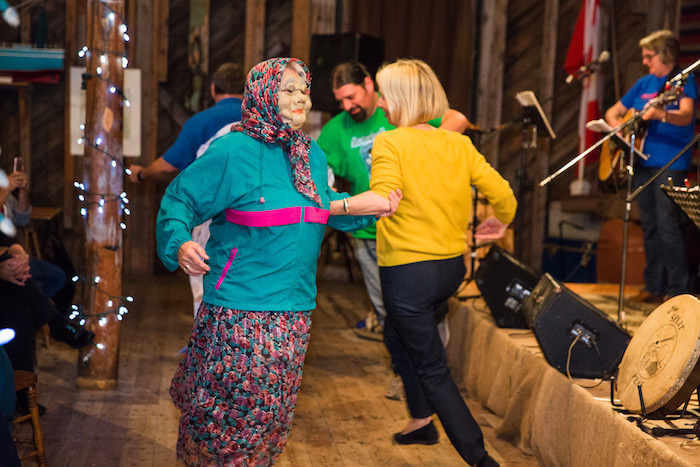 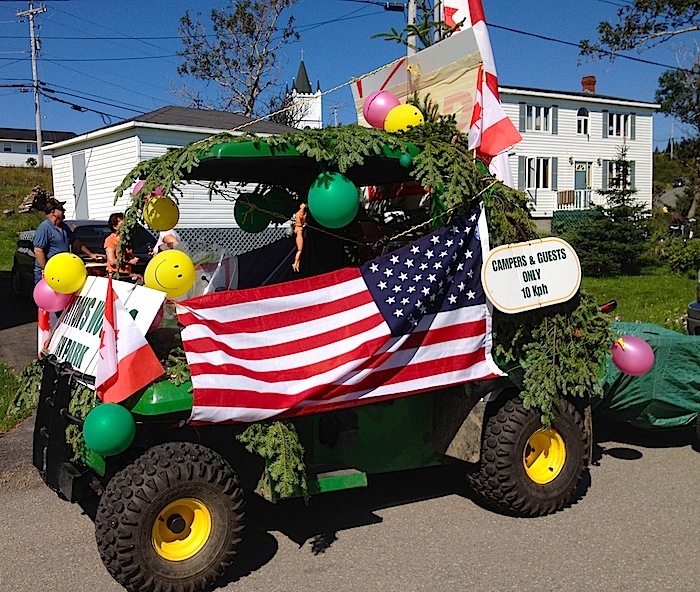 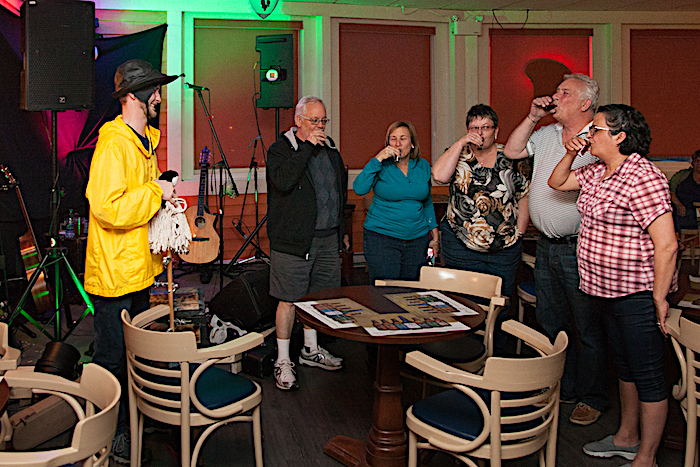 Enjoying a jig with a Twillingate mummer during a Split Peas show. 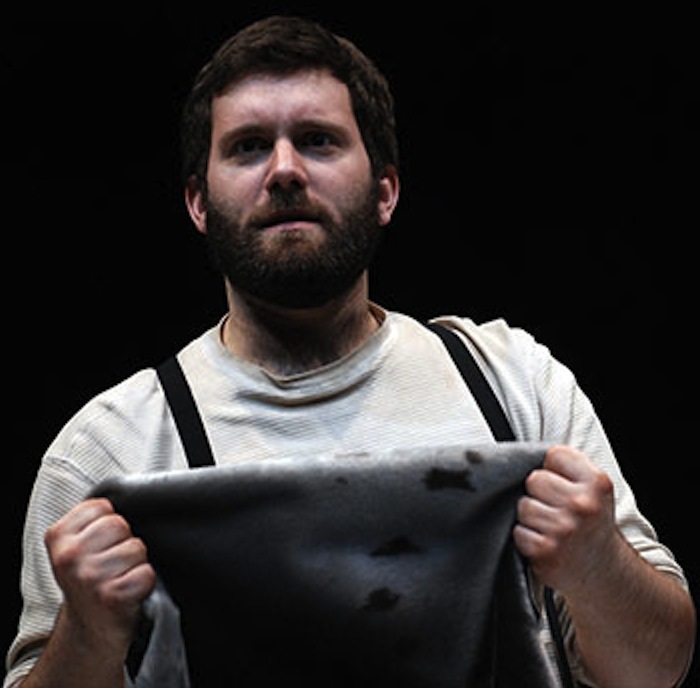 Adrift, a show performed at the Anchor Inn Hotel in 2013, written and performed by Gregory White. 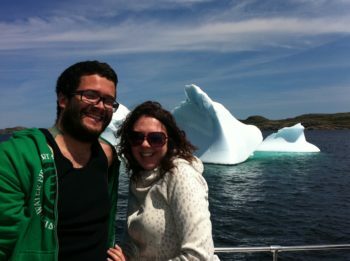 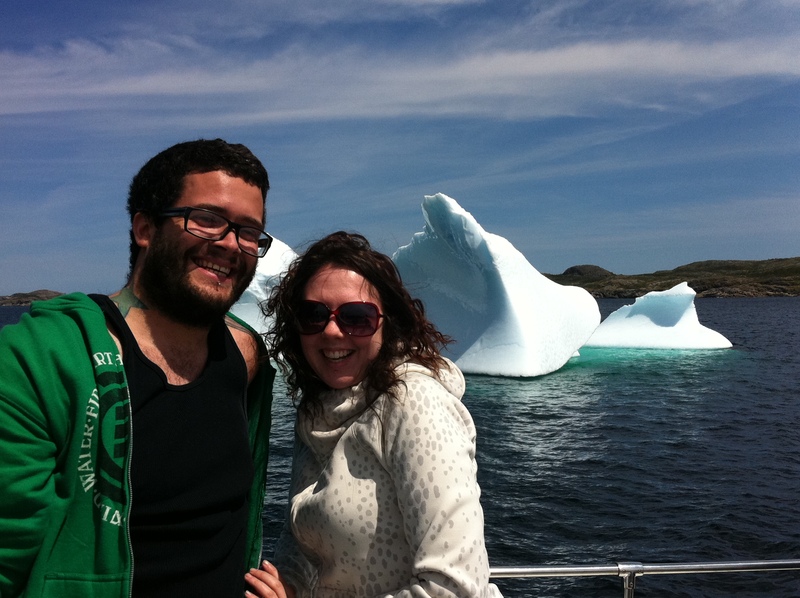 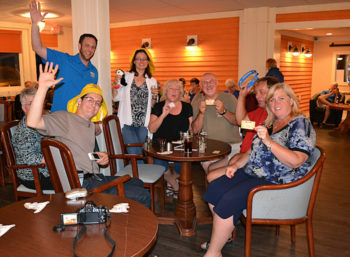 Enjoying an iceberg boat tour in Twillingate. 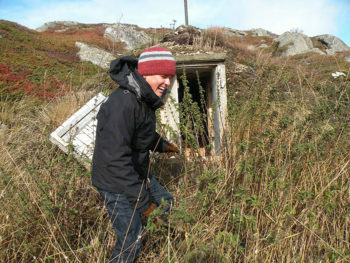 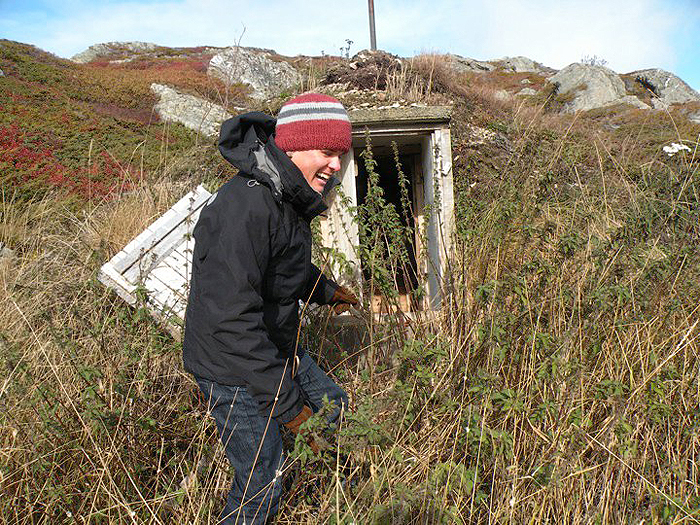 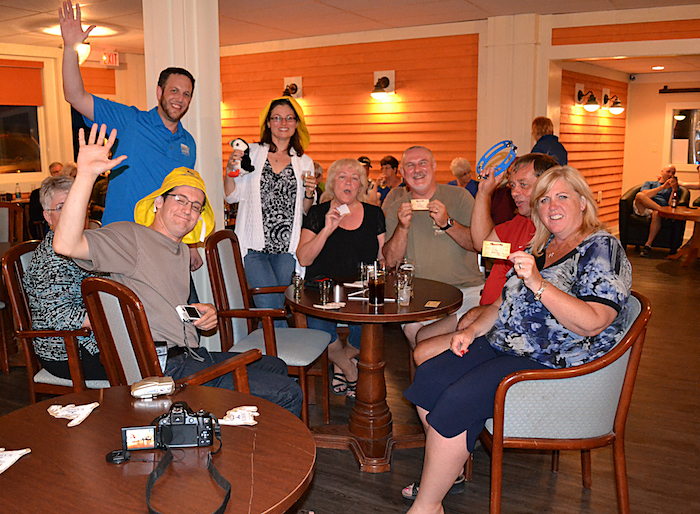 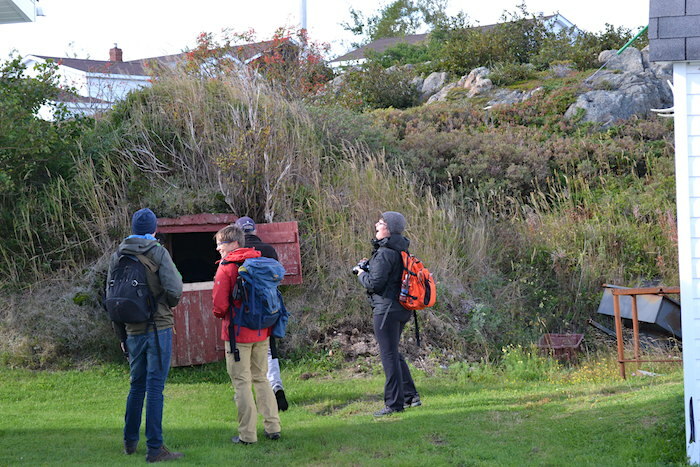 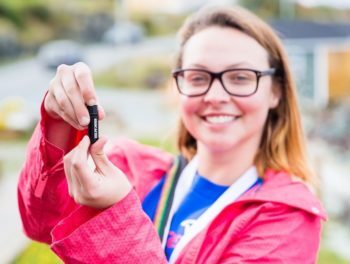 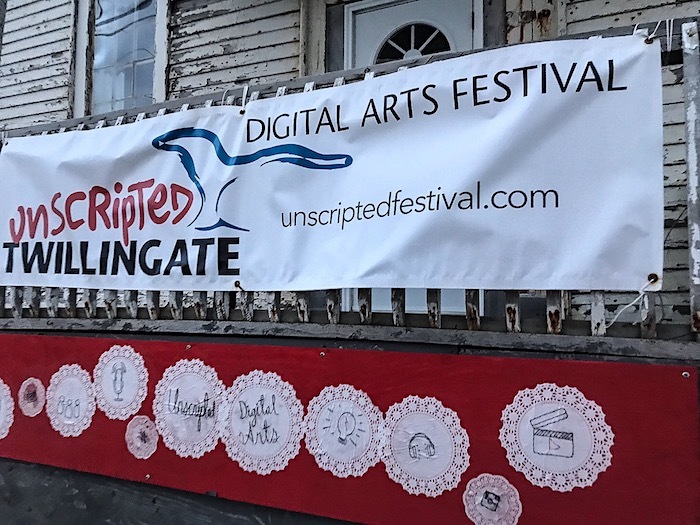 Capturing a Root Cellar in Twillingate on camera during an Unscripted Festival Workshop. 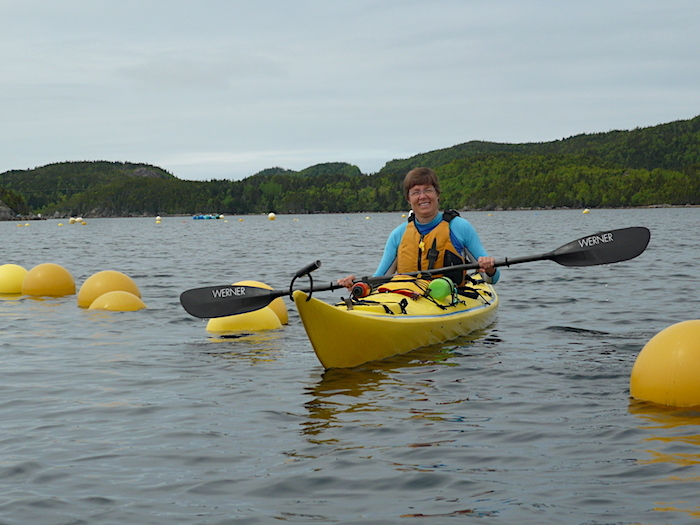 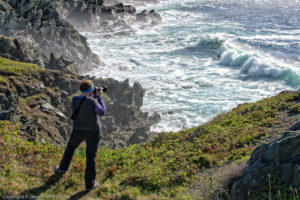 Enjoying a boat tour and photographing icebergs in Twillingate. 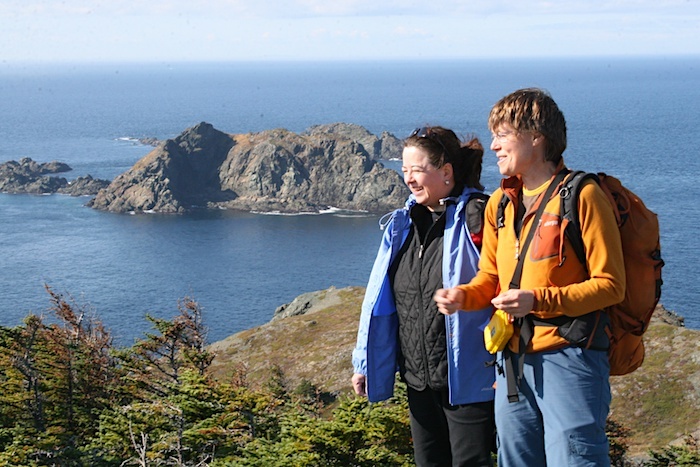 Exploring unexpected little finds along the trail to the Top of Twillingate. 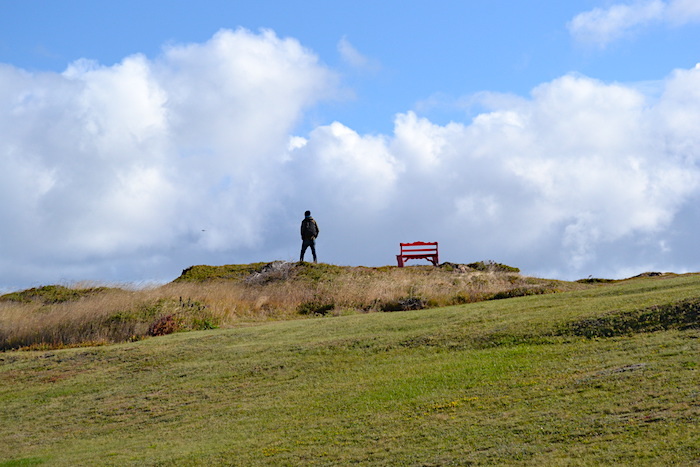 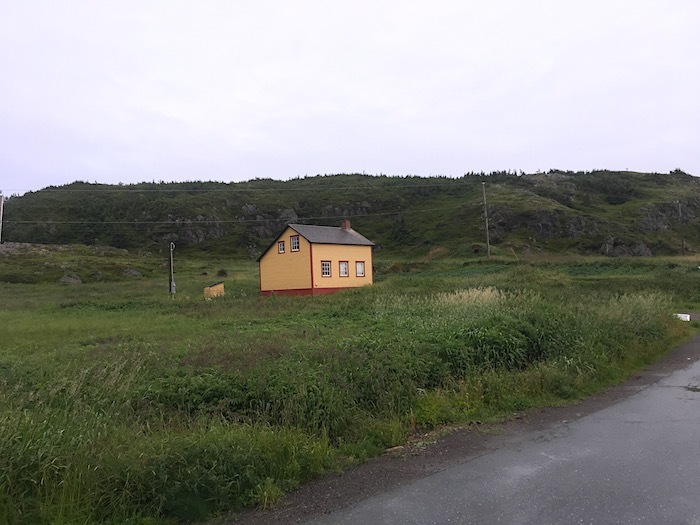 A solitary red bench in Twillingate offers rest and a time to ponder while enjoying a beautiful view.